Cynthia E. Ayers, one of the nation’s leading experts in defense and homeland security matters, has announced her candidacy as the Republican challenger for Bob Casey’s U.S. Senate seat in 2018. The announcement was made in historic Gettysburg, Pa. “I chose Gettysburg to launch my candidacy, because I believe that this sacred ground represents the fundamental principles compelling me to run – restoring a sense of national unity, justice and liberty to all Americans,” said Ayers. Ayers has devoted her life’s work to defending this nation. In addition to being a U.S. Army veteran, she worked for the National Security Agency and currently serves as the deputy to the executive director of the congressionally-sponsored Task Force on National and Homeland Security. She also currently serves as a consultant on cyber security matters to the U.S. Army War College. Her expertise in defense and homeland security issues is widely respected throughout the national security community. 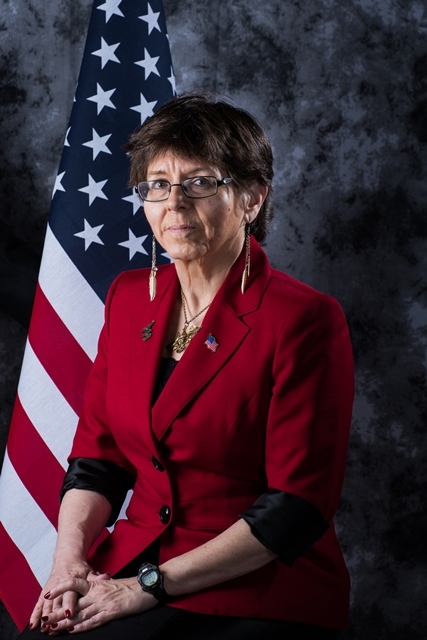 Two leading members of that community — Brigadier General Ken Chrosniak and Ambassador Henry Cooper — have already strongly endorsed her candidacy. Chrosniak is a renowned, battle-tested former commander serving in Iraq, and Cooper is a highly-distinguished diplomat who also served as former director of the strategic defense initiative under President Ronald Reagan. Ayers’ candidacy has generated a groundswell of support among people from all walks of life across the state. In the weeks and months to come, Ayers plans to crisscross the state to listen to the people of Pennsylvania and to share her message of unity, hope and dedication to public service. For more information and to join the campaign, please visit www.ElectCynthiaAyers.com and find it on Facebook and Twitter @ElectAyers.